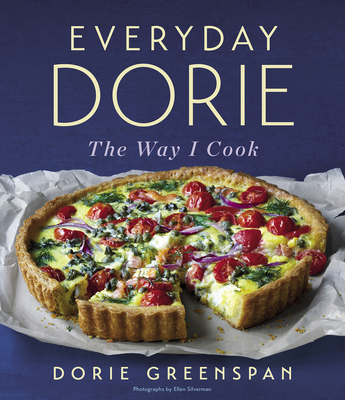 I always say that Dorie’s recipes can make anyone look brilliant in the kitchen! Everyday Dorie has accessible, delicious recipes that will become favorites and look pretty to serve to yourself or your most precious guests. Dorie's new book is the perfect gift for anyone, and be sure to get one for yourself too!